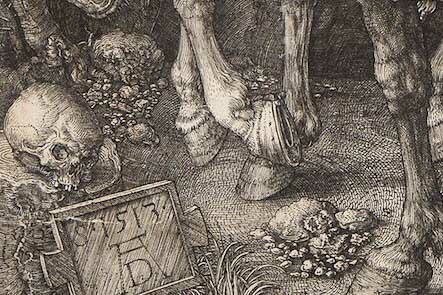 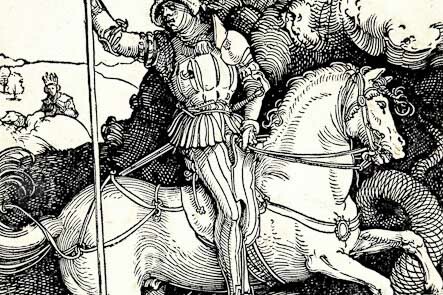 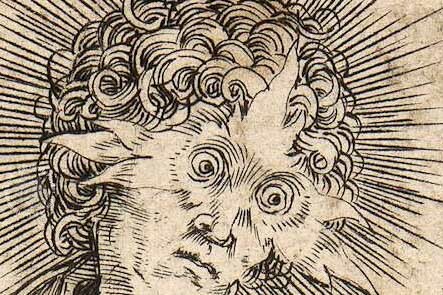 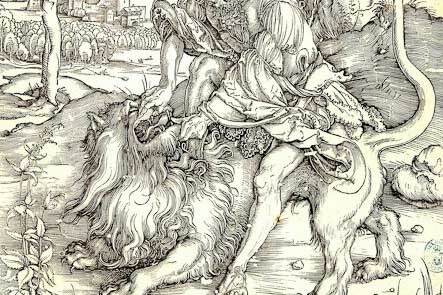 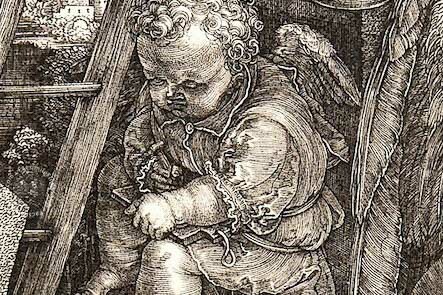 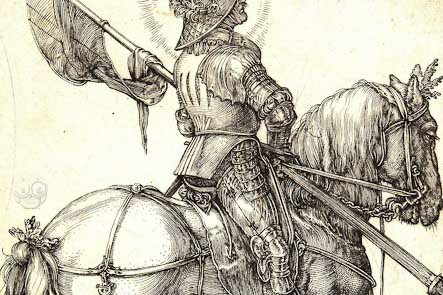 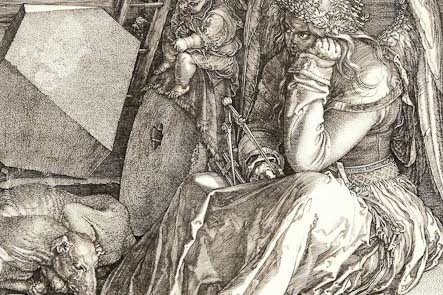 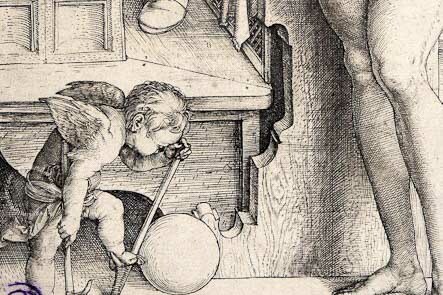 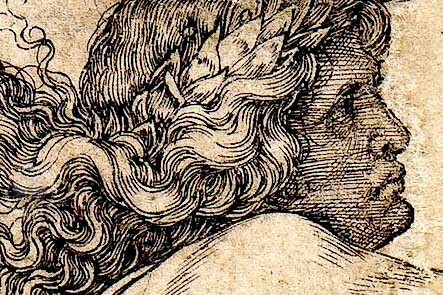 The best individual engravings by Dürer. 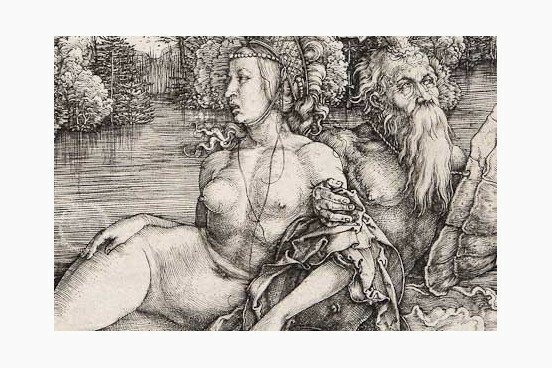 Themes sacred and profane, allegoric and “costumbristi”, make this masterpiece a fundamental piece for the art lover, since it contains some of the most famous engravings of all times. 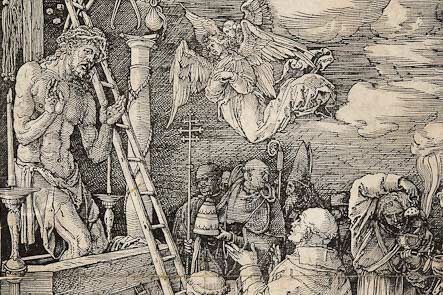 In this collection can be found the engravings that were not published in the form of a Book (like the Apocalypse, the Life of the Virgin, the Great and Small Passion). 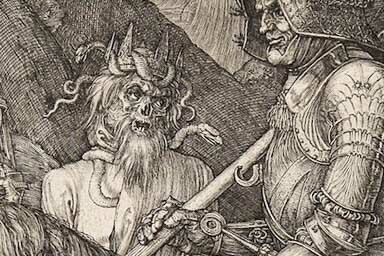 With these drawings it is possible to admire all the faces of the great German artist: the Dürer deeply religious, the mystic, the “costumbrista”, the journalist of the everyday life, the realist; it is also possible to admire the technical quality the artist possesed, with chisel engravings, debossings, xilographics in fiber, in copper, etc. 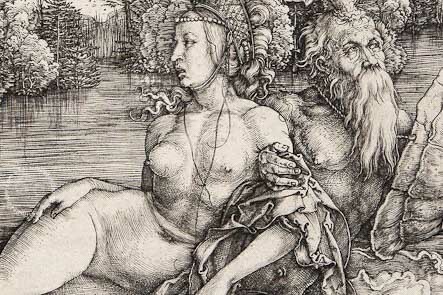 Full-size color reproduction of the entire original document, Profane and Sacred Engravings by Albrecht Dürer: the facsimile attempts to replicate the look-and-feel and physical features of the original document; pages are trimmed according to the original format; the binding might not be consistent with the current document binding.